•	Please ensure that you have at least 2.67 GB of free space on your device. For optimal performance we recommend that you restart your device and close other applications before playing. It's here! 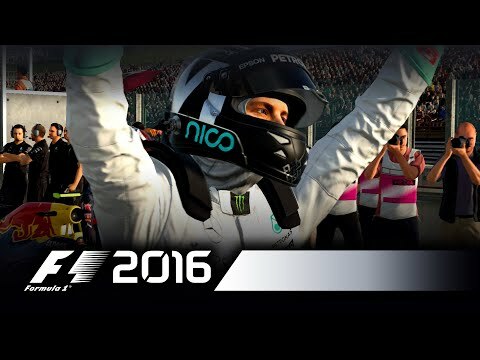 The F1™ Championship is now in your hands! Take on the world’s greatest drivers across the full FORMULA ONE circuit roster of all 21 races from around the globe.